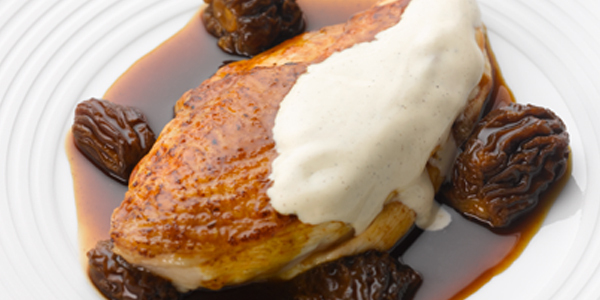 Isigny PDO crème fraiche is exclusively made of milks from of Bessin and Cotentin. 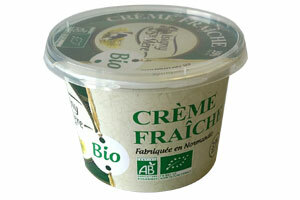 The crème fraîche undergoes a long maturation period of between 16 and 18 hours. 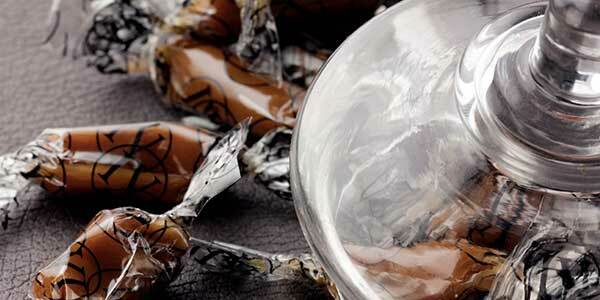 In this way Isigny AOP Crème Fraîche develops its characteristic qualities in the fullness of time. It takes on its smooth, silky texture, its ivory colour and a multitude of complex aromas and flavour notes. Our organic crème fraîche is made exclusively with milks from organic farms (AB certified). As well as coming with all the benefits of organic agriculture, they also have the natural richness of an exceptional terroir, the Isigny terroir. The milk is collected at 48-hour intervals and brought in to our reception tanks. Here, each tanker load of milk undergoes an initial series of tests to ensure they meet our demanding quality requirements. Our organic crème fraîche is made with the greatest respect for traditional values: it is seeded with carefully chosen lactic cultures before undergoing a slow traditional ripening process. 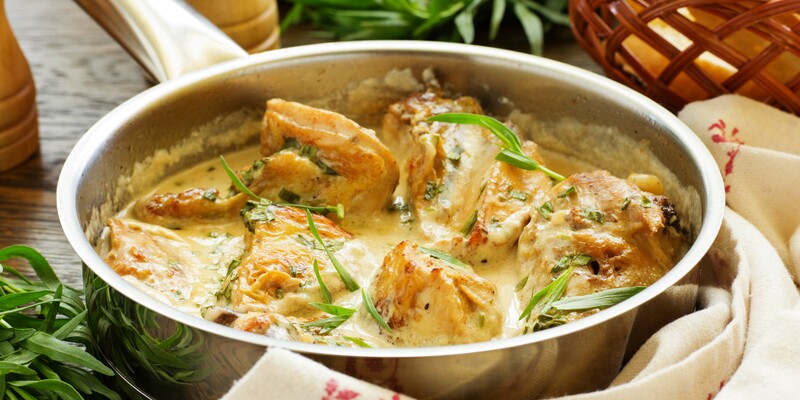 This famous crème fraîche contains 35% fat in dry matter, making it thicker, its taste more pronounced. It is more stable during cooking and it has excellent coating quality. 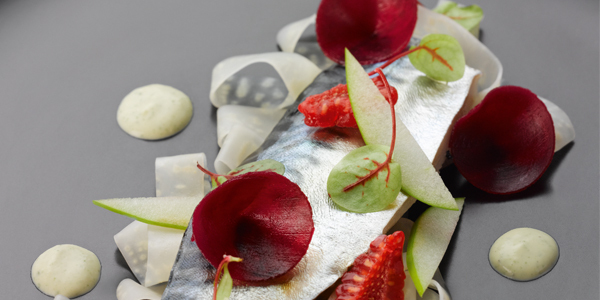 Its rounded mouth feel, its smoothness and delicate acidulated flavour notes make it an exceptionally fine ingredient for any organic cuisine. Organic crème fraîche, 200g pot.